There are a lot of ways—beyond recycling, saving water, and conserving energy—to go green this spring. So if you've already mastered the basics, perhaps move on to improving your consumer footprint. 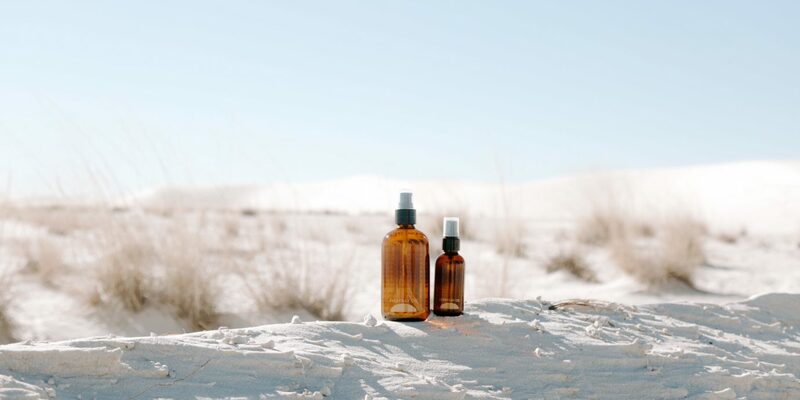 The 12 natural beauty products below are cruelty-free and crafted from certified organic ingredients, and many feature compostable plant-based packaging. A fresher face and healthier planet start here! This multi-purpose salve can be used for lips, face, and body—simply dab it on dehydrated skin for added moisture. 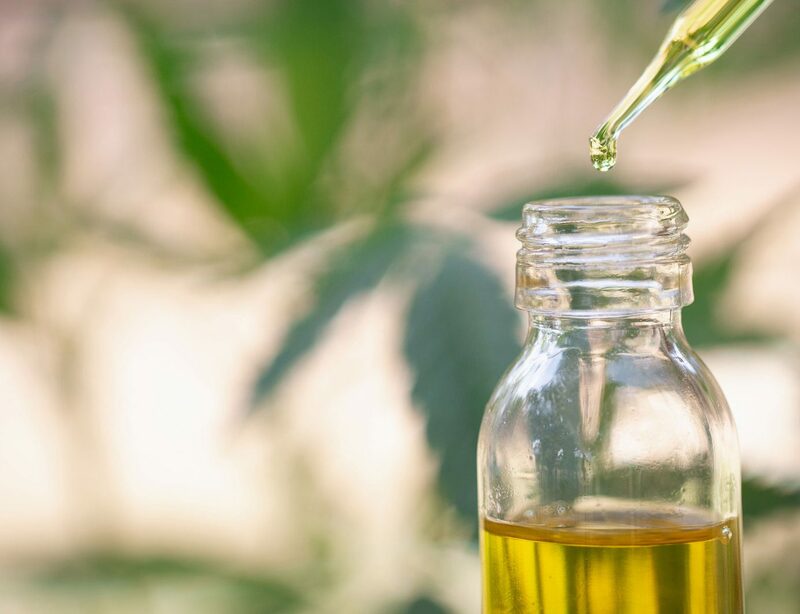 Crafted from beeswax, olive and geranium oil, and other other organic plant extracts, the toxin-free formula was specially curated by herbalists. Added bonus: The packaging is 100% compostable. If wrinkles, dark spots, free radical damage, dryness, and dehydration are high among your list of complexion woes, give this powerful moisturizer and mineral sunscreen a go. 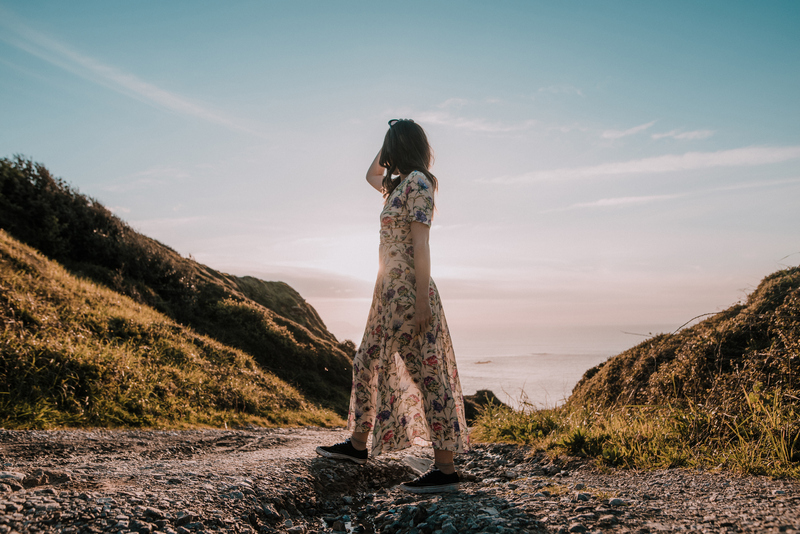 Take a peek at the formula's impressive ingredient list and you'll see why it's great for everyday wear; principal natural components include Swiss apple stem cells, Alpine rose stem cells, and Mexican prickly poppy stem cells. 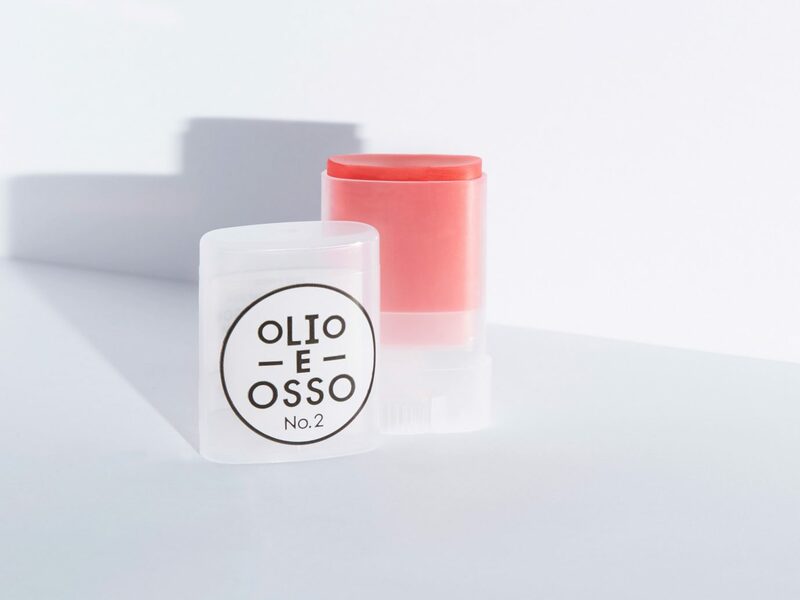 Add a little color to your lips and cheeks this spring with this small-batch balm from Portland-based Paola Lamorticella. 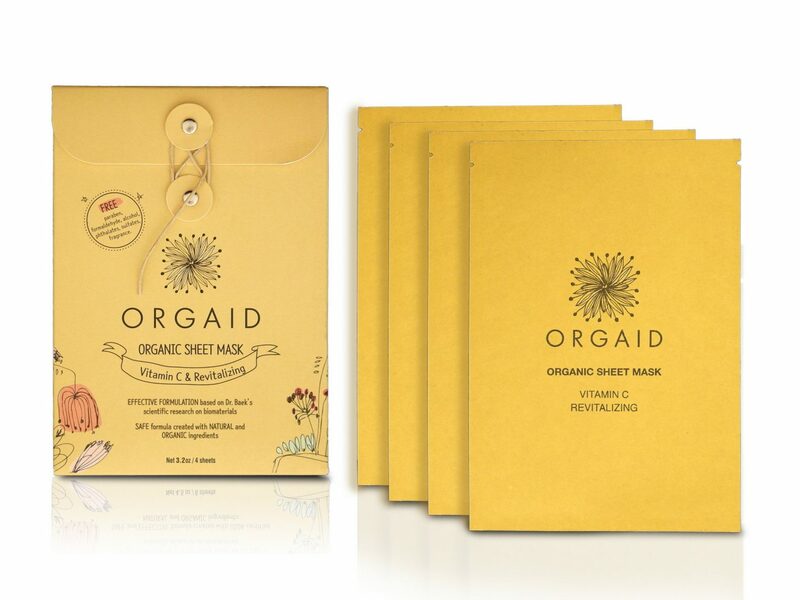 The lightly tinted product is crafted from essential oils and waxes sourced from the Pacific Northwest. Healthy skin starts with a soothing daily serum. This balancing formula whips oily, blemish-prone faces into shape with quinoa, vitamin E, and eight essential amino acids. Together, the all-natural ingredients fight redness, ingrown hairs, and "hormonally-wonky" complexions. 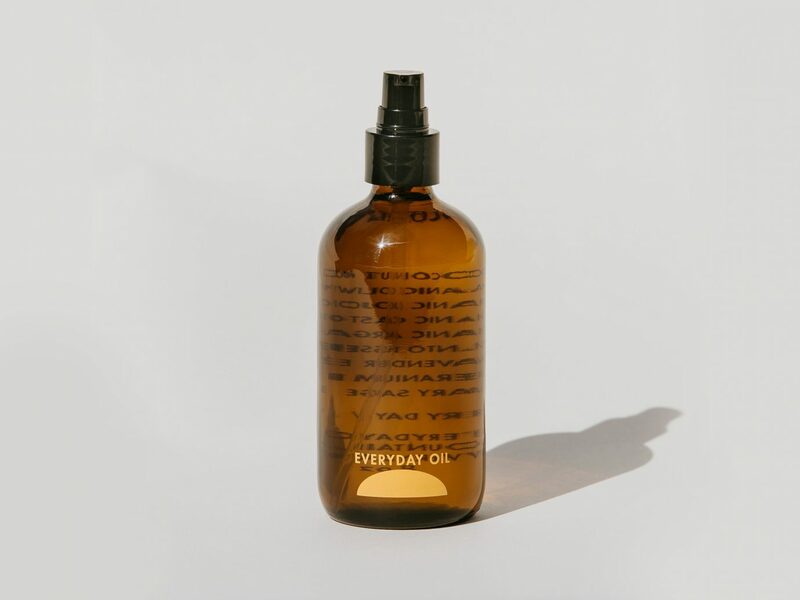 Cold-pressed essential oils and natural botanicals (think: argan and jojoba oil and lavender and geranium) combine in this cleansing, moisturizing, and clarifying oil. At just 2 ounces, it's a great all-in-one item for travel. Sheet masks are a weirdly fun form of self care, but have you ever stopped and thought about the ingredients your skin was absorbing? This USA-made, collagen-boosting mask is full of healthy organic ingredients including vitamin C and orange and pomegranate peel. 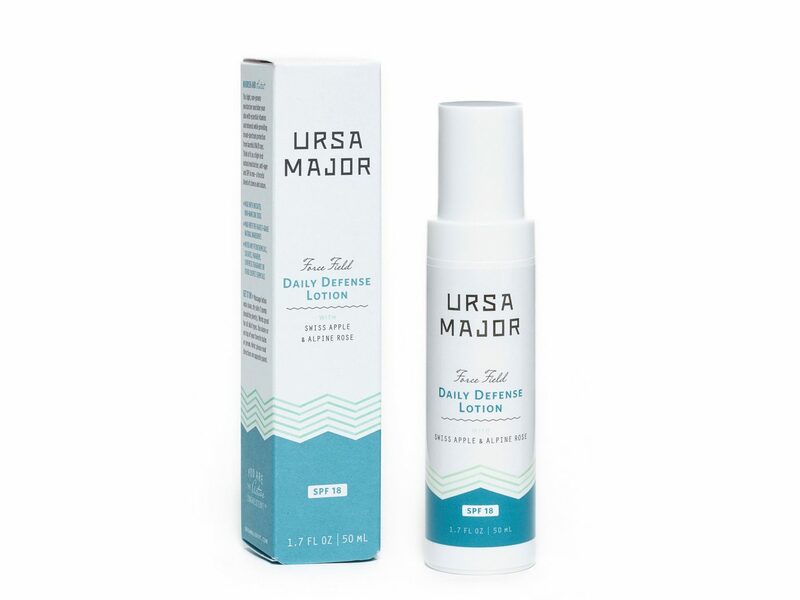 The moisturizing serum provides gentle exfoliation, improves your skin's natural healing abilities, and evens out skin tone for a glowy complexion. 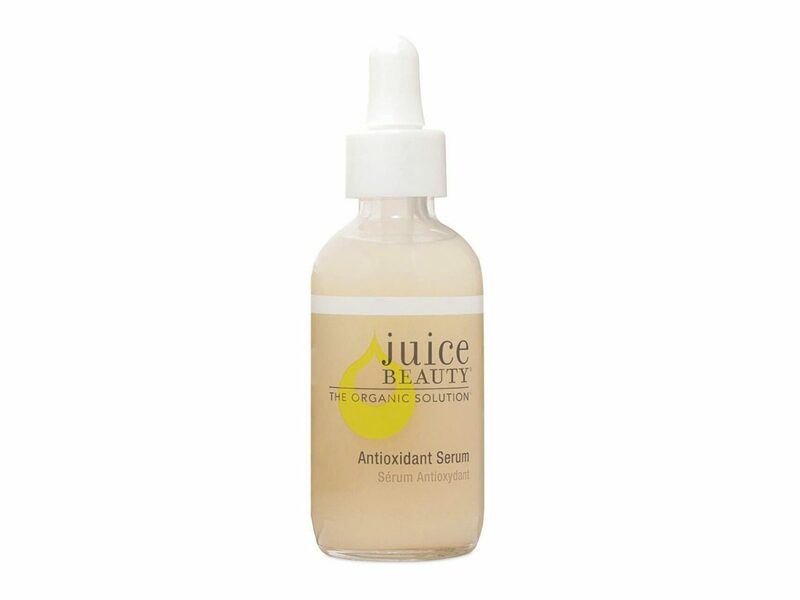 Feed your skin the antioxidants it desperately needs with this lightweight serum from Juice Beauty. 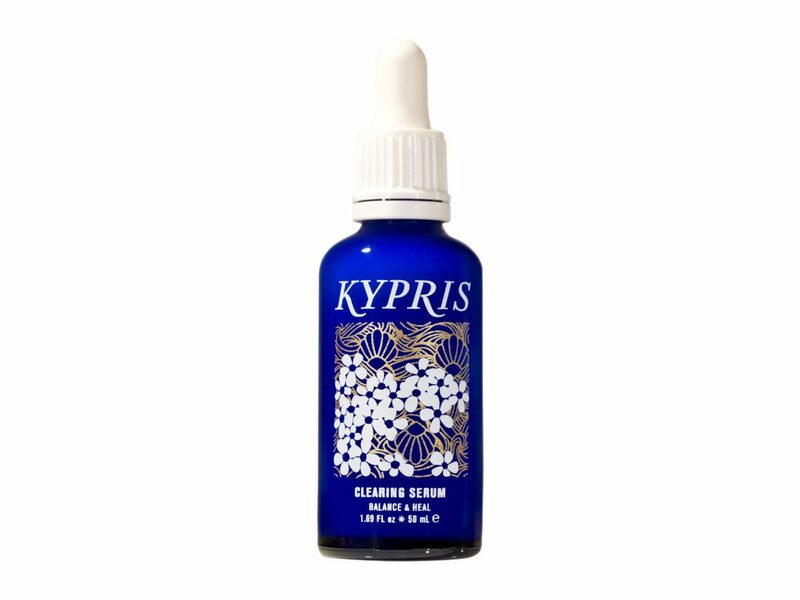 Clinically proven to reduce wrinkle-causing free radicals up to 87 percent, the formula is crafted from certified organic botanical juices, plant oils, and vegetable hyaluronic acid. Swipe it on after cleansing and before moisturizing for a smoother, refreshed complexion. Rid your pores of excess oil, slough off dead skin, and combat environmental aggressors with this powerful sugar, broccoli extract, and fruit enzyme cleanser from Tata Harper. The soap-free product is formulated entirely from organic ingredients and leaves skin feeling clean without drying it out. Turns out, lush high-volume lashes can be achieved with all-natural products. 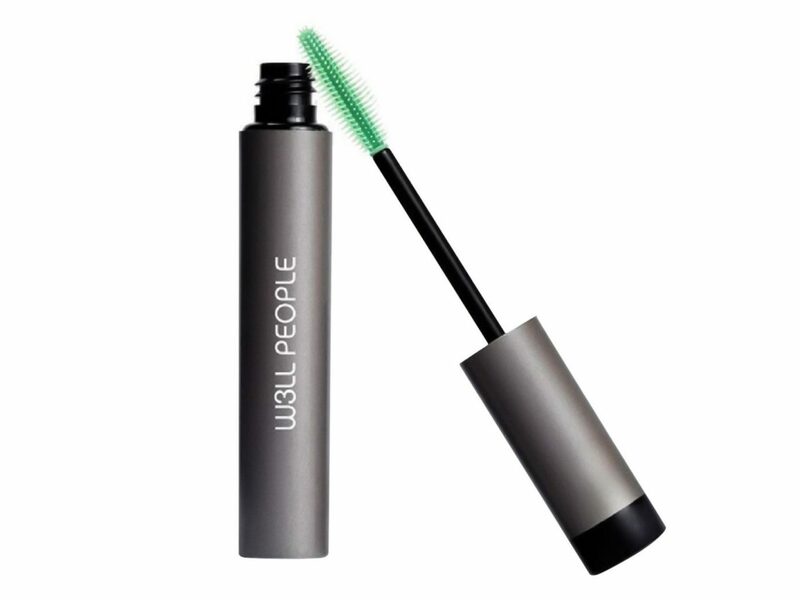 This certified organic mascara from W3LL PEOPLE is crafted from a nourishing botanical blend that's safe for sensitive eyes and the planet. 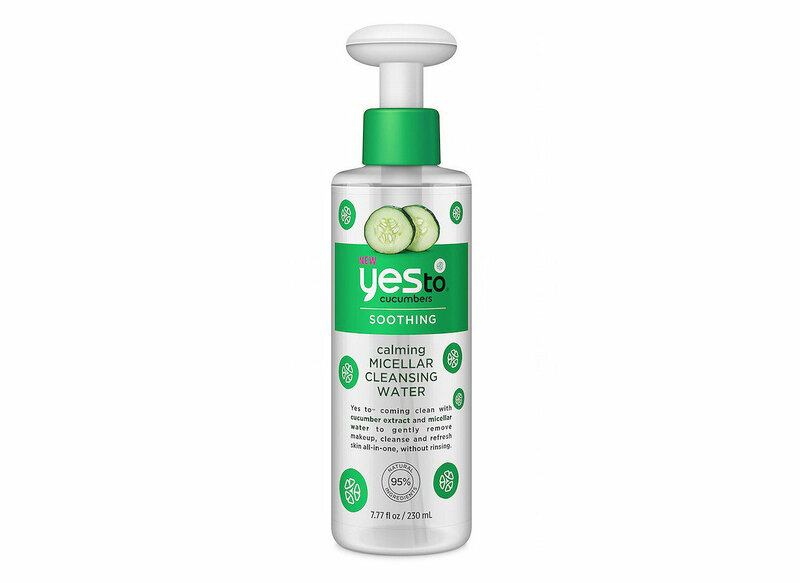 Gently wipe away a full face of makeup with this 95 percent natural micellar water, which is crafted with soothing cucumber extract. The refreshing formula requires no water or rinsing—just a cotton ball and a few swipes. The cleanser is paraben-, silicone-, petroleum-, sulfate-, and dye-free, making it ideal for all skin types—especially sensitive. Cakey concealers don't make for a good look come spring and summer. 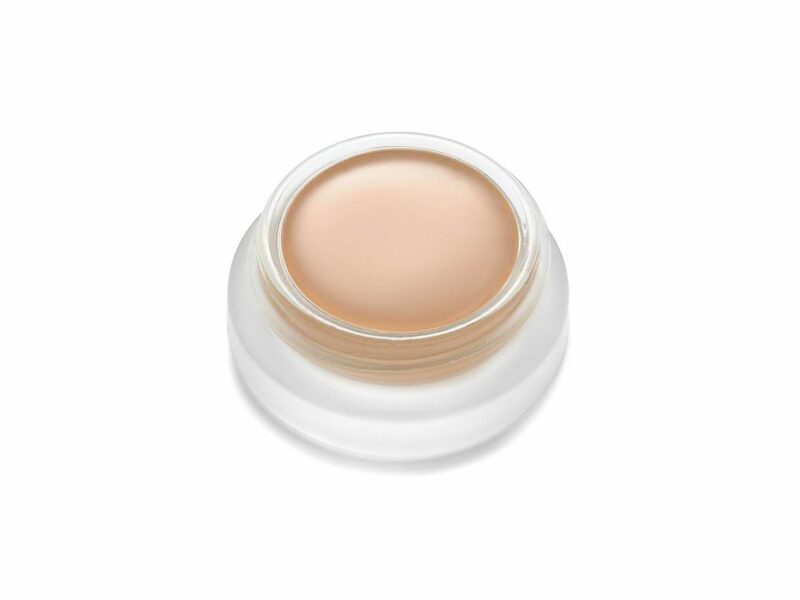 Rather than risking your makeup melting off your face, opt for a lightweight and hydrating foundation, like this pore-minimizing one from RMS Beauty; the food-grade formula is paraben-, sulfate-, and phthalate-free. 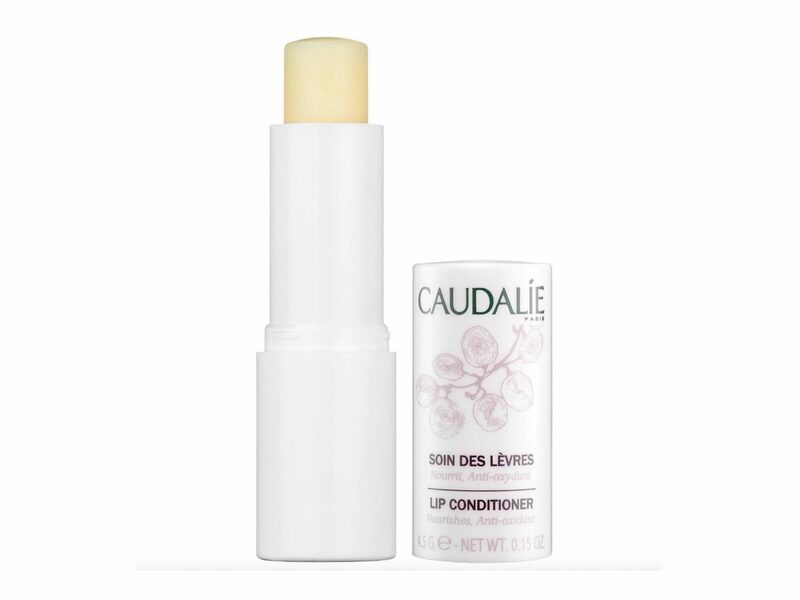 Repairing apricot oil, antioxidant-rich grape seed compounds, and nourishing plant waxes combine in this must-have lip conditioner from Caudalie. 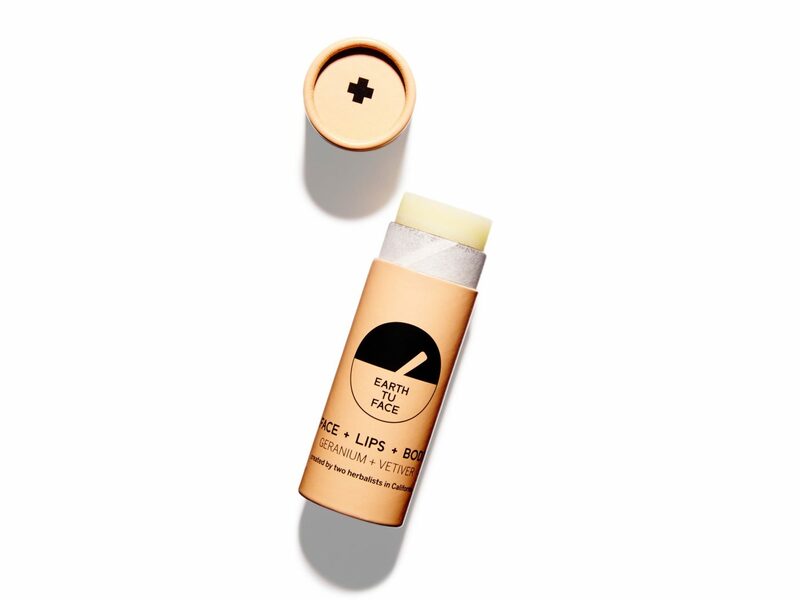 If your pout is fighting dullness, dryness, or uneven texture this season, swipe on the balm to soften and repair.